Jagmeet Singh is already shaking up Canadian politics by becoming the first person of Sikh ancestry to lead a major federal party. However, the challenge is still ahead to grow back the NDP's national prominence following it's peak when Jack Layton was their leader. Part of that challenge is in Alberta where Center-Left parties have struggled to gain a foothold for over a century. 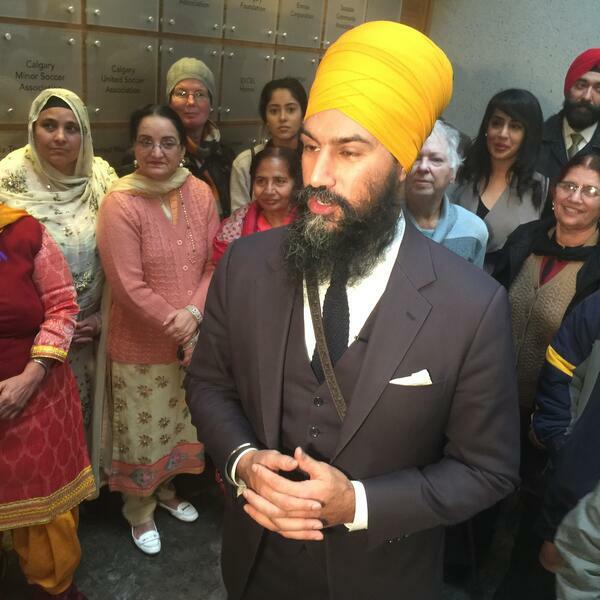 Russell Bowers spoke with Jagmeet Singh about his work as leader of the NDP.